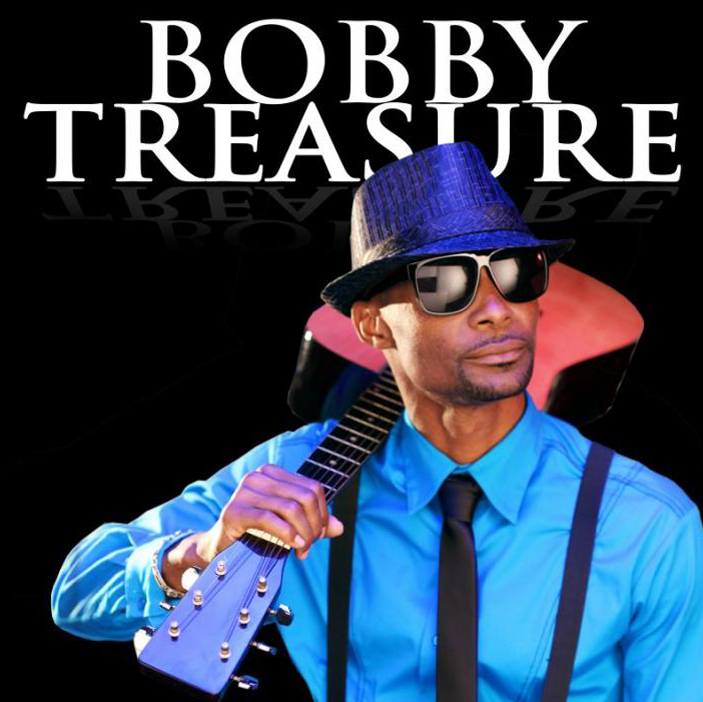 Bobby Treasure from Jamaica talks about music and life and what he has been learning, and shares a new song with us Sweet Little 16. Hossam Ramzy from Egypt shares some of his inspiration, and his new CD Rock the Tabla. Music by: Bobby Treasure, Hossam Ramzy, Loreena McKennitt, and Rachid Taha.